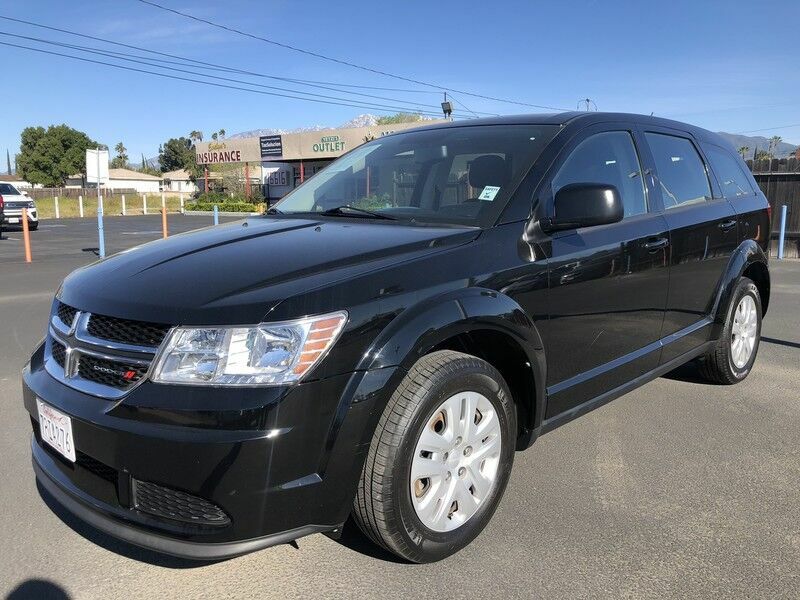 AMG Auto Center is honored to present a wonderful example of pure vehicle design... this 2014 Dodge Journey American Value Pkg only has 92,990mi on it and could potentially be the vehicle of your dreams! This versatile SUV is perfect for families or contractors with its oversized cargo area, exceptional horsepower and option upgrades. This vehicle won't last long, take it home today. This Pitch Black Clearcoat Dodge is clean and shiny exterior makes it look like it came straight from the factory.